The news of the Newtown massacre has shaken all Americans. As details begin to emerge about that day, a perfect storm of mental illness, irresponsible gun storage, and indifference by local authorities is beginning to form. It will take some time to discern which factors contributed the most. But predictably, some have already drawn their own conclusions based on deeply held beliefs. A lot of dust has been kicked up concerning possible new gun control laws. Much of this has focused on rifles based on the AR-15 platform. Many people do not understand why people want to own a weapon that was originally designed for the U.S. military. My goal here is to answer these questions so you can have informed conversations. Unfortunately, many people in the media have no clue what they are talking about vis-à-vis firearms. Bill O’Reilly has frequently referred to AR-style weapons as “heavy weapons”. 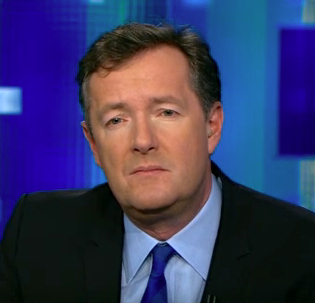 Piers Morgan has suggested that AR’s are easier to purchase than Sudafed. Obviously neither one has been inside a gun store or squeezed a trigger recently. First, the idea that military-style weapons should not be in citizens’ hands is absurd. Americans have been doing this since the Revolutionary War. In the past 120 years, since the invention of smokeless powder, most of the primary U.S. military service weapons have been wildly popular with civilians. The Krag-Jorgensens and 1903 Springfields of the early 20th century were frequently sold or converted into “sporterized” models that were easier to field as hunting rifles. The cartridges they fired were manufactured in huge quantities, allowing civilians to purchase them at reasonably low prices. This continued through World War II and it’s immediate aftermath. Eugene Stoner’s AR-15 design came along in the 1950’s (yes, it’s that old). With it came a new cartridge and new ideas about how future conflicts would be waged. The cartridge was based on a popular varmint round, the .223 Remington, and most of the military-chambered versions of the AR-15 can still fire this cartridge. The weapon was not immediately embraced by the U.S. military. After some highly publicized failures in Vietnam, due mostly to bureaucratic meddling, the weapon was viewed with skepticism by the public. Because of this suspicion, the rifle was not marketed heavily to civilians. There was no market for a civilianized M-16 when there were still thousands of surplus World War II rifles and their cheap ammunition hitting our shores. German Mausers, Eastern block SKSs and Mosin-Nagants, and American M-1 Garands were available by the crate-load at your local gun store for a song. Two things contributed to the increased popularity of the AR-15. The first was conflict. After Vietnam there was Panama, then Grenada, then Desert Storm. American ammunition manufacturers slowly began increasing their output of the new 5.56mm cartridge used by the AR-15 and decreasing the output of the older .30-06 cartridge, later replaced entirely by the 7.62mm NATO round. Stockpiles of the new ammunition grew. In times of peace this ammunition was made available to the public and a significant discount. Sturm, Ruger, and Company took advantage of this opportunity and created a firearm that used the reliable action of the old World War II rifles and chambered it for the new 5.56 cartridge. The Mini-14 was born and it was very successful. 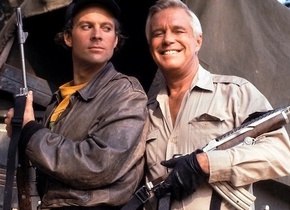 Watch some old episodes of the A-Team from the 1980’s and you’ll see Hannibal Smith and his crew frequently running around with Mini-14’s. But the Mini-14 was not a cheap rifle to produce and although it is still sold today, it’s popularity has waned. This leads us to the second contributing factor: modern CNC manufacturing. Today, anyone with $250,000 to invest and a warehouse can begin cranking out AR-15 parts in relatively short order. Eugene Stoner’s design was much simpler than it’s predecessors. The rifle had no wood, lots of plastic and aluminum, and comparatively few steel parts. 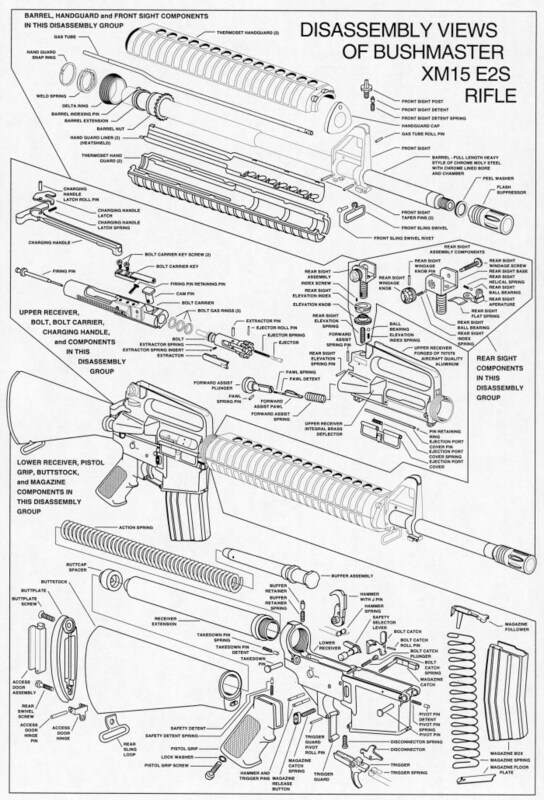 Once modern computer-controlled milling machines became available, AR-15 rifle parts could be manufactured in greater numbers and with increased precision than ever before. Stories of highly-accurate and reliable AR-15’s began to emerge. The public took notice during the 1990’s and began purchasing AR-15 variants in increasing quantities. There was a long-held belief that to achieve reliable long-range accuracy from a rifle, you had to use a bolt-action, non-semi-automatic rifle. Now, AR-style rifles were becoming just as accurate all the way out to the ballistic limits of the cartridges they fired. This opened up the hunting market to the AR during the first decade of the 21st century. Now AR-style rifles are available in more calibers and configurations than ever before, at lower prices than their predecessors. 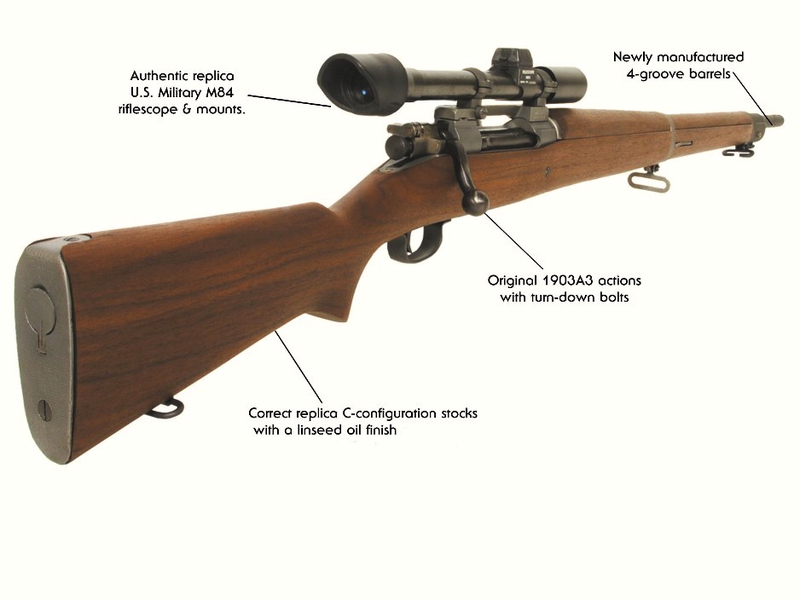 Because of the precision provided by modern manufacturing methods, rifles can be assembled using parts from dozens of different manufacturers and the results can be the same as if you had purchased a fully-assembled rifle from a single company. This has led to the phenomenon of the “stripped lower”. Walk into the AR section of any gun store and there, behind a counter you will see a stack of small boxes that contain a single hunk of machined aluminum. 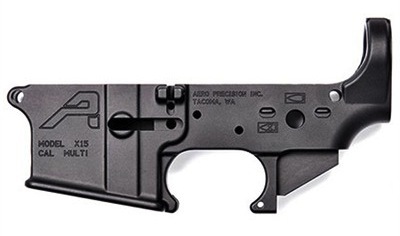 These are referred to by AR enthusiasts as “stripped lower receivers”. These hunks of metal are sold they way they are because this is the part of an AR firearm that is registered to local and federal authorities. Everything that attaches to this hunk of aluminum becomes, in a sense, an accessory. Why do people buy these? For the same reason they put 20″ rims on their Camrys and bedazzled cases on their iPhones. Consumers want the freedom to create a product customized to their exact specifications without having to spend a fortune in the process. Why purchase a fully-assembled rifle if you’re just going to discard half of the parts on it? The AR-15 has become the firearm version of a Lego toy. So when people tell you they want to ban AR-15 rifles, you should answer by asking “Which ones?”. Any such ban will simply result in the market shifting to the variants that are not banned. And just like the last time we banned so-called “assault weapons”, it will have no affect on crime. My Broadcast Radio Debut: Tami Goes Terrestrial!